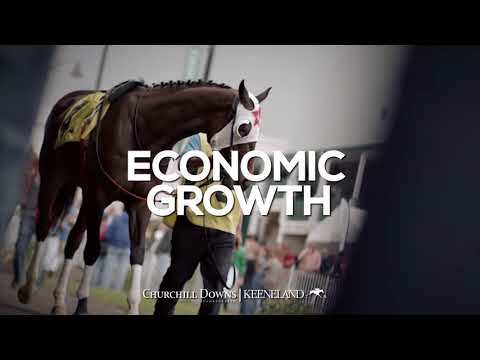 Thoroughbred/Quarter Horse Racetracks In The U.S.
Mass tracks are in trouble. Stronach Group has bucks, but already has close to a monopoly, if not one, in the U.S., never mind Canada. The Stronach Group owns Santa Anita, Gulfstream, Golden Gate, Portland Meadows, and the Maryland Jockey Club (so Laurel and Pimlico). Not exactly a monopoly. I don't really think a 6 furlong racetrack would be that successful. And they want to add a turf track? Hahahaha yeah, I'm sure a 5 furlong turf track will attract more horses.